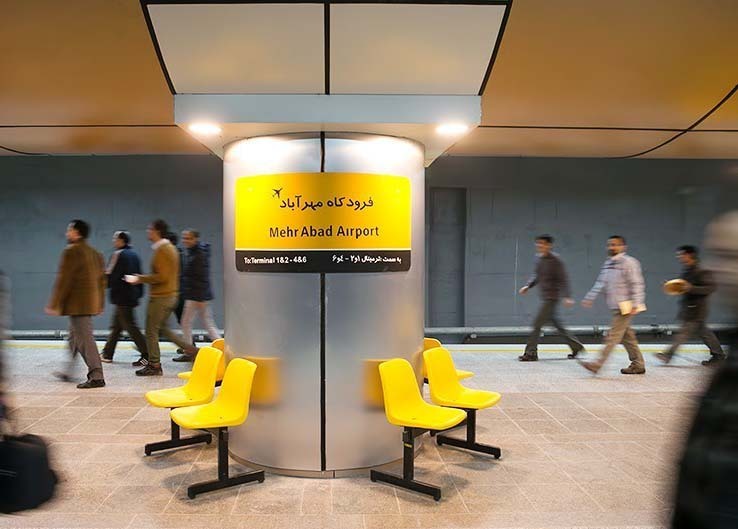 A new metro line, linking Mehrabad International Airport to the Tehran’s subway system, was opened on a trial basis on Sunday. 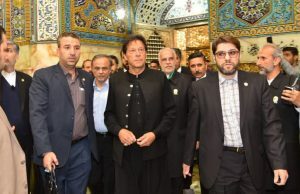 According to Iranian English-language newspaper Financial Tribune, the first train made a test journey through the Mehrabad junction in southwest Tehran. 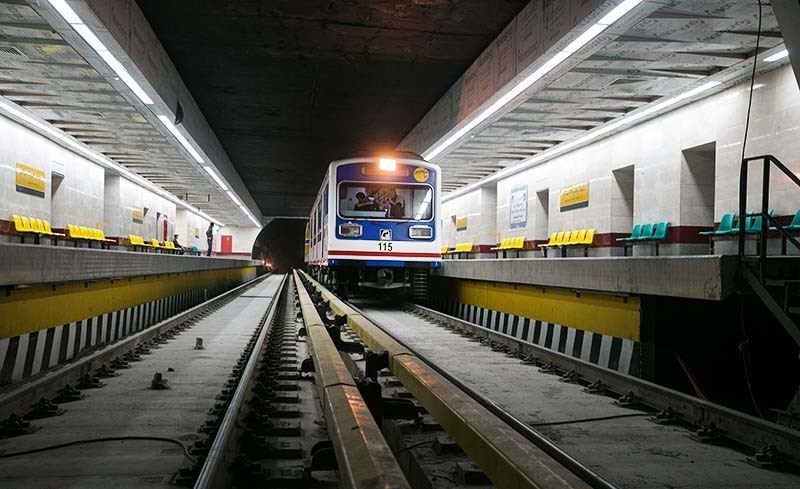 The tunnel construction process and installation of electrical equipment are completed and the 2-kilometer line with four stations is now connected to Line 4 of the Tehran Metro through Bimeh Station to the west of the capital, the report added. 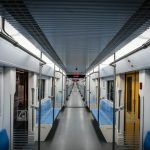 This Line has a unique seating design compared to other lines, and will utilize driverless trains. 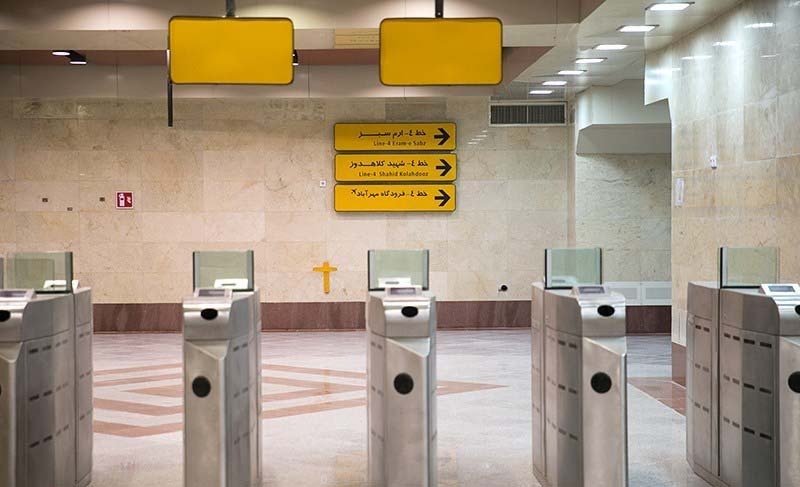 It’s anticipated that 40000 passengers will be transported by this line per day. 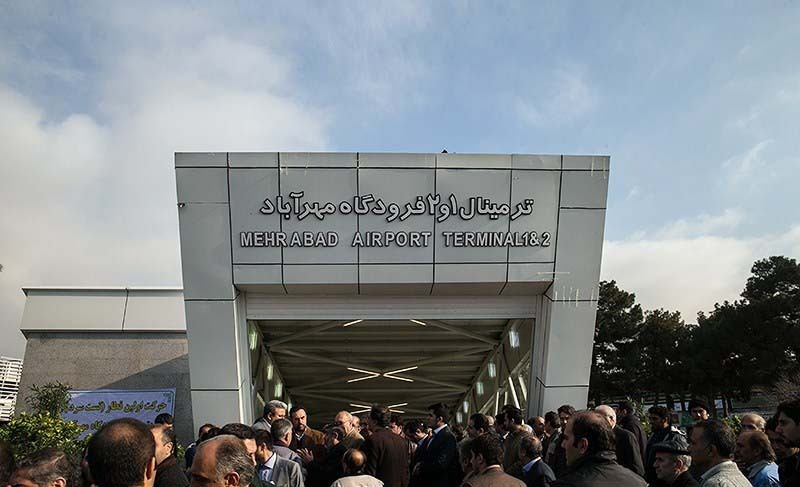 Mehrabad is home to Tehran’s international airport built in 1938 but now caters only to domestic flights. 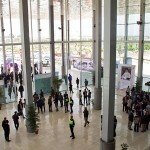 Imam Khomeini International Airport, 30 km south of Tehran, opened in 2004 and is Iran’s main international airport. 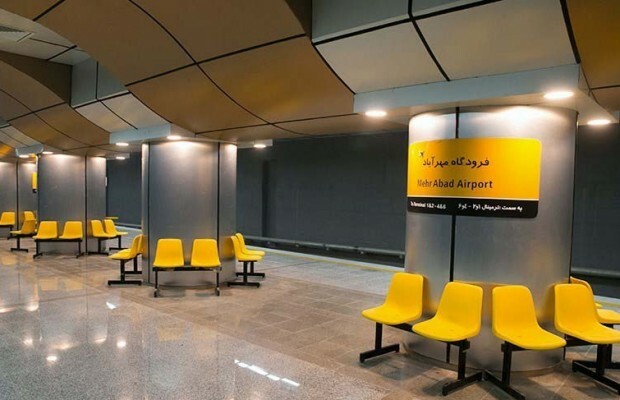 Regarding that Tehran subway was linked to Tehran Railway by Line 3 (which is mostly constructed by Boland Payeh Co.), now with opening Mehrabad Line to public, Tehran Metro is connected to both Air and Land Transportation Networks of Tehran. 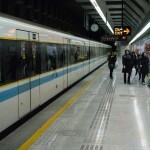 The Tehran metro is a rapid transit system–a high-capacity public transport system operating in urban areas across continents – that consists of four operational metro lines and a fifth regional rail line. There are also two lines under construction which would connect the huge and expanding metropolis from southeast to northwest (Lines 6 and 7). Services operate between towns and cities with more stops over shorter distances than intercity rails. 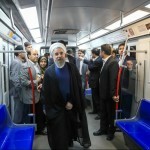 The number of trips made so far on the Tehran subway exceeds 5.5 billion a year. 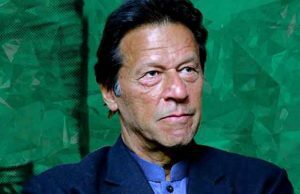 Considering the country’s 80 million population, the metro has carried 60 times the entire population which puts it in tenth place globally in terms of the number of passengers. 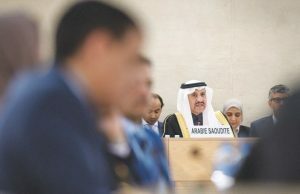 It carries more than 3 million passengers a day, the deputy for technical research at the metro company Mohammad Montazeri says.